The Murrays’ Norfolk Punt wins a one-race Brass Monkey ahead of Nick Craig in a D-Zero, while entries for Grafham close at full capacity. 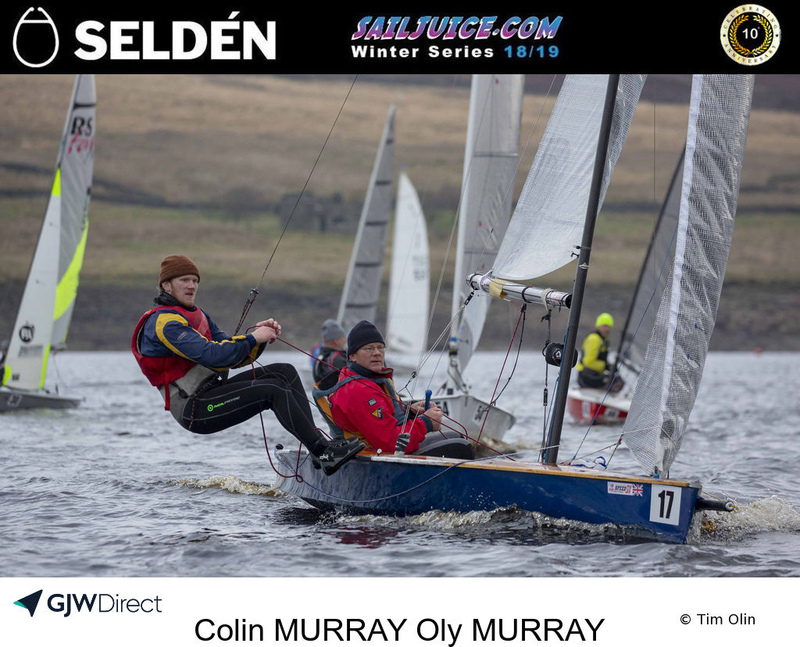 Colin and Oly Murray powered their Norfolk Punt to victory in a light airs single race Yorkshire Dales Brass Monkey on 27 December. 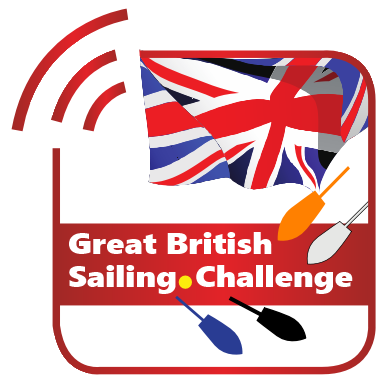 Thick fog had forced the postponement of racing for two hours, but eventually principal race officer Phil Whitehead managed to find a weather window for a 90-minute race around Grimwith Reservoir for the capacity entry of 73 boats on the start line. Results The Murrays have proven the power of their Punt at previous events in this season’s Selden SailJuice Winter Series, and the light to medium conditions proved ideal for their souped-up high-performance classic boat. GPS Tracking Nick Craig has competed in various boats over the years at the Selden SailJuice Winter Series, including an overall series victory in a Merlin Rocket. This time the multiple national and world champion proved as potent as ever in a D-Zero, finishing second behind the Murrays. The defending champion from last year’s Brass Monkey, Graham Tinsley, finished third in his Laser, ahead of former world champion Neil Marsden racing a GP14 with Ellie Dev. Photo Gallery While it was disappointing not to get in more racing on spectacular Grimwith Reservoir, the lunch and hospitality at Yorkshire Dales Sailing Club never disappoints, and made up for the lack of a follow-on race. After three events in the Series, Tom Gillard's Solo holds the overall lead. Meanwhile, this Sunday’s Grafham Grand Prix is fast approaching, with more than 200 boats set to compete, including the Murrays in their Punt and Craig, who’s back in the Merlin Rocket with Emma Clarke. Olympic representative and many-time Endeavour winner Ben Saxton will be racing a RS200 with Izzy Hamilton, and another Olympic representative from 1992 will be rolling back the years as Paul Brotherton gets ready to race a 470 with crew Ryan Orr.